Based in the Vanoise National Park – unspoilt beauty. 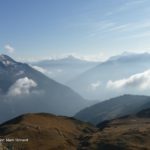 Wild animals and birdlife: ibex, chamois, marmottes, the Bearded Vulture, choughs, etc. Incredible mountain landscapes – glaciers, rock scenery, alpine pastures, sunrises and sunsets over the mountains. Spend the night in a mountain refuge – sunset and dawn high in the mountains. Observing local people at work in the Alps. The French Alps are a paradise for the photographer. Dramatic mountains with a background of azure blue skies. Snow and ice covered peaks; tumbling glaciers. Amazing sunrises and sunsets. During the late spring and early summer the alpine pastures are a kaleidoscope of colour. The mountains are carpeted with beautiful flowers. The iconic edelweiss, let me help you find it, and incredible blue gentianes. Capture wonderful images of these iconic flowers. The alpine pastures are home to herds of cows, bells tinkling in the still mountain air, farmers going about their work from dawn to dusk. Milking takes place “on the spot” with mobile milking machines. Watch cheese making at a farm with the milk being heated in a huge copper cauldron over an open wood fire. Autumn sees amazing colours and the light becoming softer. The leaves turning on the trees giving a tapestry of colours in the deep mountain valleys. Waterfalls thunder over cliffs and steep mountain streams plunge through rocky defiles carved over the millenia. The alpine pastures are a living environment with farmers tending herds of cows and sheep. There’s great opportunities to take photographs of farmers and shepherds at work in a time-less tradition. The Vanoise National Park is a sanctuary for a range of animals that have made their home in the mountains. The most famous is the ibex whose sure-footedness enables it to pose in amazing places. 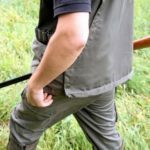 Since they are no longer hunted they allow you to approach quite close although we try to avoid stressing them. The scimitar shaped horns helped inspire the logo of the Vanoise. The chamois is more elusive as it is still hunted outside the Park. However we may well have sightings of one of the most well-adapted mountain animals. 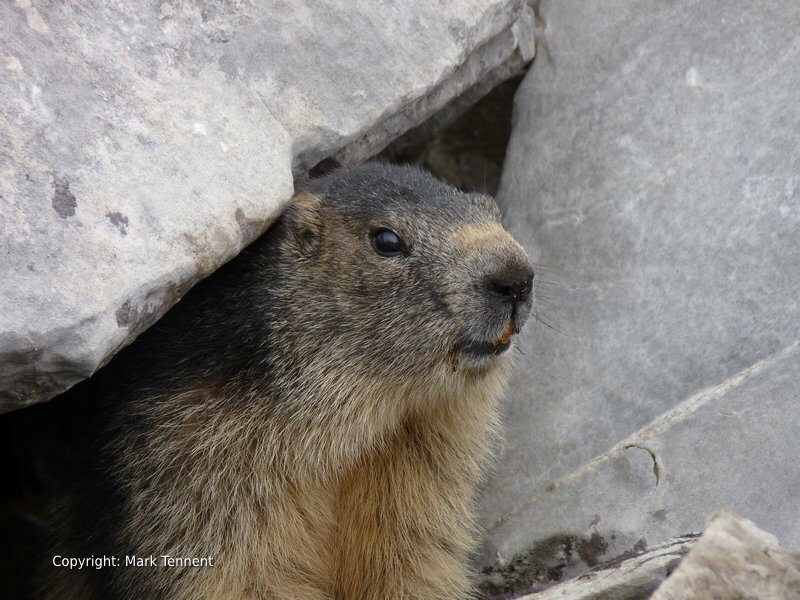 You will probably hear the warning whistle of the marmotte before you see it. Marmottes can usually be relied on to provide The cute marmotte sun-bathing on a boulder or sitting in front of its burrow giving a warning whistle. Being in the right place at the right time is key, of course, to getting the best photographs. 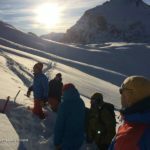 I can help you by using my local knowledge gained from spending over 12 years living and working as an International Mountain Leader in these wonderful mountains. A night in a mountain hut provides a superb base to capture stunning sunsets or dawn breaking across the mountains. A galaxy of stars high overhead, a night sky unpolluted by man’s artificial lights. Join me! Saturday: Arrival and transfer to Pralognan-la-Vanoise. 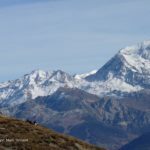 Sunday: Exploring Pralognan-la-Vanoise and the local area. Monday: The Lac des Vaches at the foot of the Grande Casse. Tuesday: Walk to the Refuge Peclet-Polset. Explore the area of Lac Blanc. Overnight in the mountain refuge. Wednesday. Visit to an alpine farm. Walk to the Col de Chaviere. Thursday: Exploring the valley of Champagny-le-Haut. Friday: Further exploration of the Pralognan area. Saturday: Depart after breakfast and transfer to Geneva. 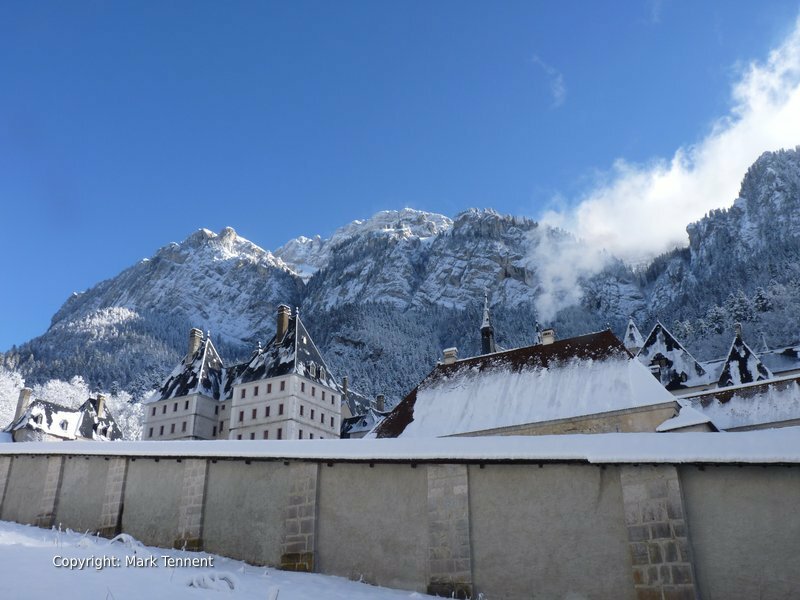 Accommodation: The Hotel Grand Bec ***, Pralognan-la-Vanoise. 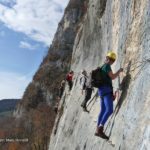 Guiding by Mark Tennent, qualified Accompagnateur en Montagne / International Mountain Leader and keen photographer.